We are almost halfway to our 2020 target of reducing ATM-related CO2 emissions by 10% on a 2006 baseline, and have reduced average CO2 emissions of the flights we manage by over 1m tonnes since 2006. 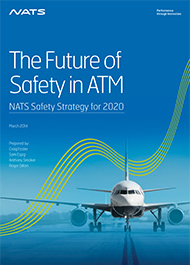 NATS secured new orders worth about £1.1bn of future revenue. About 30% of this will be work for the Aquila joint venture which won the 22-year Project Marshall contract, awarded by the MoD, to modernise military air traffic provision and infrastructure at airbases in the UK and around the world. NATS’ vision is to be the acknowledged global leader in innovative air traffic solutions and airport performance. 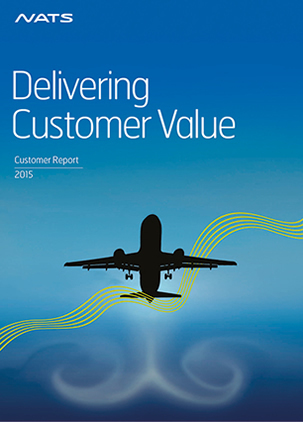 Our purpose is to keep the skies safe and deliver the best possible customer experience. safety, operational and financial performance. We handled 2.5% more flights than last year with an average delay of 2.4 seconds, and maintained our safety record. We continue delivering a world-class service and growing the business at home and abroad.